If someone is trying to pressure you into doing something that they want you to do, take a deep breath and tell them, “Let me get back to you,” or “I need time to think about it.” Then you can change the subject with a simple question such as, “What did you do over the weekend?” Often we feel like we need to respond right away, but when someone is trying to control you, it can be helpful to give yourself space to think over your response. Remember, your calmness is your power. Don’t let people believe that they can get under your skin. 3. Realize it’s not personal. When people are trying to control you it is about their own issues and has nothing to do with you. It is important to feel confident and secure in yourself during these interactions and not take their behavior towards you personally. Sometimes when controlling people realize that they can no longer control you, they may try to control how other people think about you by spreading false information. Remember that in the end the truth always comes out, and others will recognize the source of this misinformation. 4. Use an affirmation to intercept doubt and negativity. If someone is not treating you respectfully, do not be a doormat. Know that you have the right to set your own priorities. You have the right to say no. Reach out to others for support and a healthy perspective on the situation if needed. One positive affirmation I like use to when dealing with controlling people is, “Every decision I make is right for me.” It can be helpful to remind yourself that you know what is in your best interest and own your power to decide what works you. Often times people try to control others because they do not feel secure in their environment, so they try to assert their power. Remember that controlling behavior comes from a place of insecurity and fear. You can send these people your compassion (perhaps from afar) without enabling their behavior or trying to fix them. 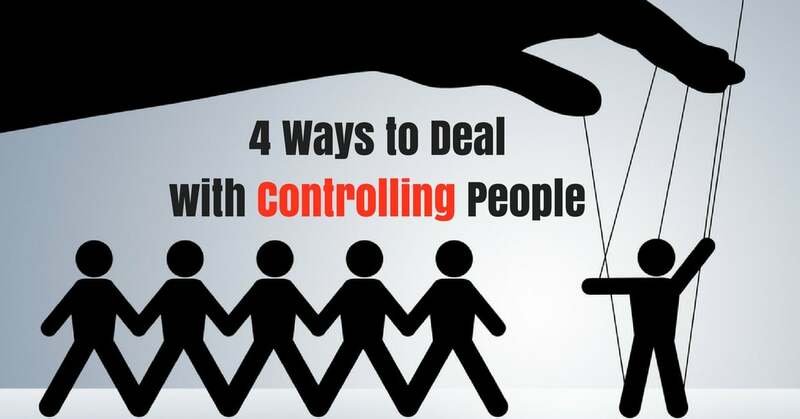 We would love to hear your ways for dealing with people in your lives who are controlling. Wishing you a beautiful week. P.S. Michelle is on retreat in Bali. She will return to the blog soon sharing her inspirational “aha” moments. Barb Schmidt is a businesswoman, philanthropist, and spiritual teacher with over thirty years devoted to spiritual development and research. In 2001, Barb partnered with Florida Atlantic University’s Peace Studies Program to promote dialogue in the greater community on the topic of inner peace. Additionally, she taught a class on meditation and spiritual practices as part of the life-long learning program at Nova University for five years. For the past ten years, she has been offering workshops and classes on spiritual practices throughout the world. 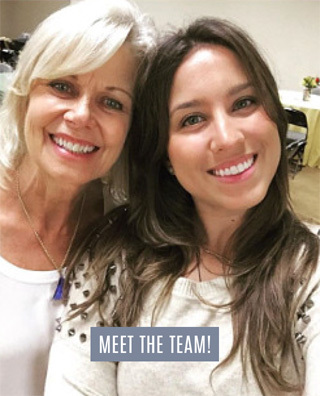 A sought-after speaker, Barb regularly lectures at schools and organizations to spread her message of living a meaningful, happy life.